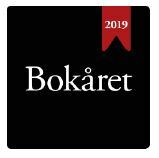 The house of Literature in Lillehammer started in September 2012 and is a new and importent venue for literature og debate. House of Literature Lillehammer is located in the library of Lillehammer, and has a programme all year for children, youth and grown ups. 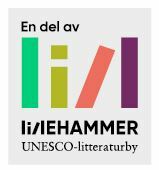 House of Literature Lillehammer is a cooperation between the library of Lillehammer, Lillehammer College, The Nansen Academy and the Norwegian Festival of Literature.